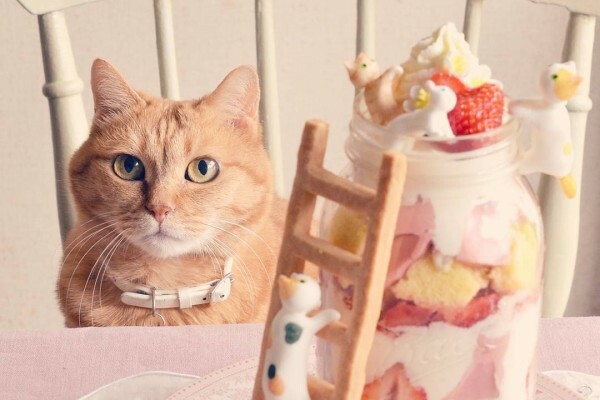 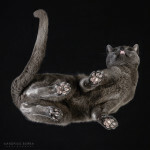 If you love cats and photography, this photo-gallery is perfect for you. 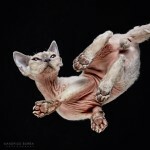 Recently, the International Cat Show was held in Vilnius, Lithuania. 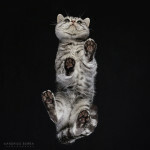 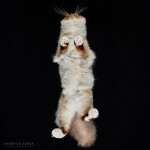 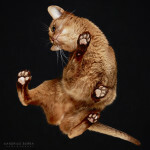 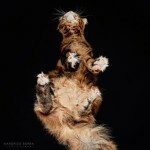 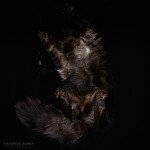 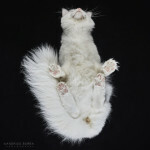 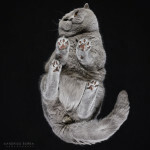 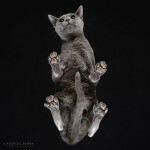 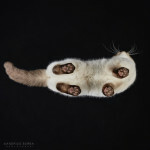 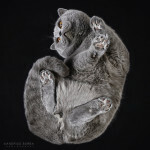 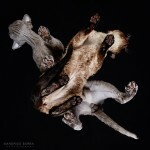 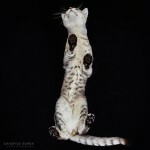 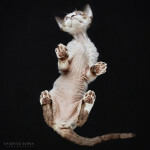 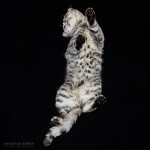 A cat lover and photographer based out of Vilnius, Andrius Burba, came up with the idea to photograph these cats from below after seeing a similar photo on the internet. 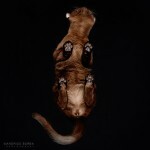 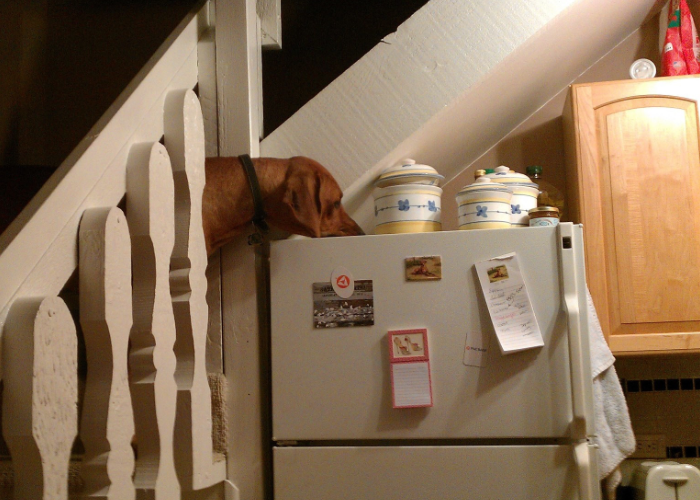 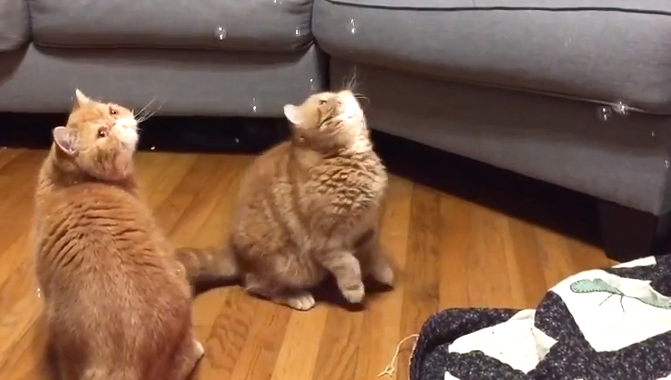 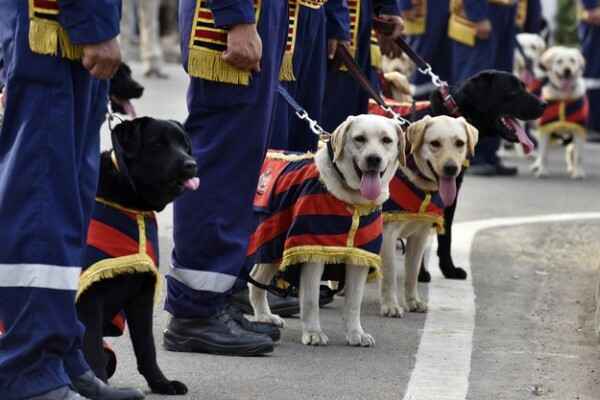 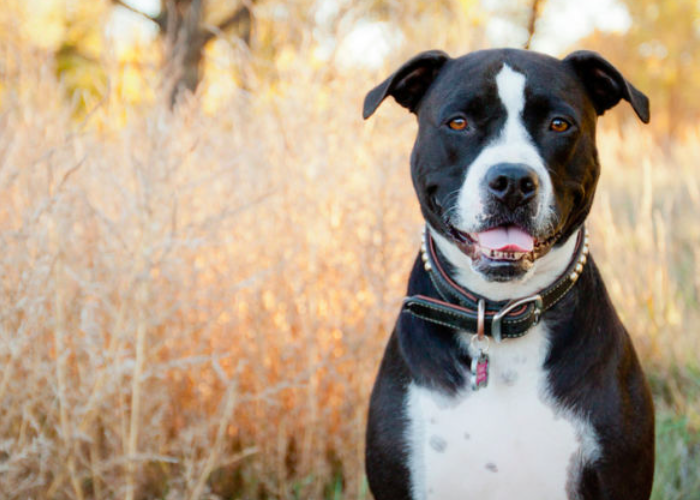 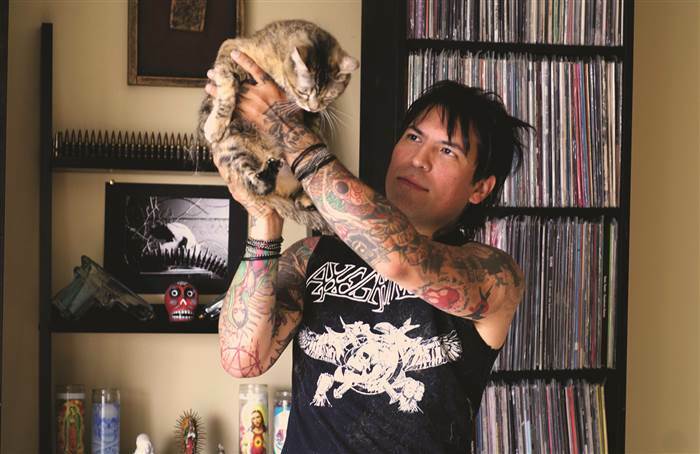 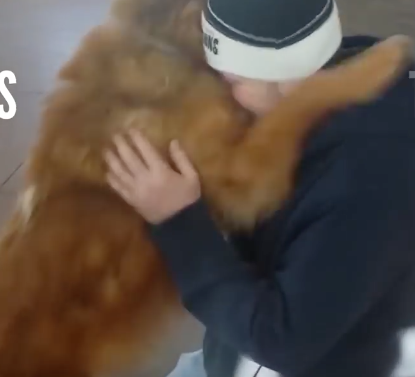 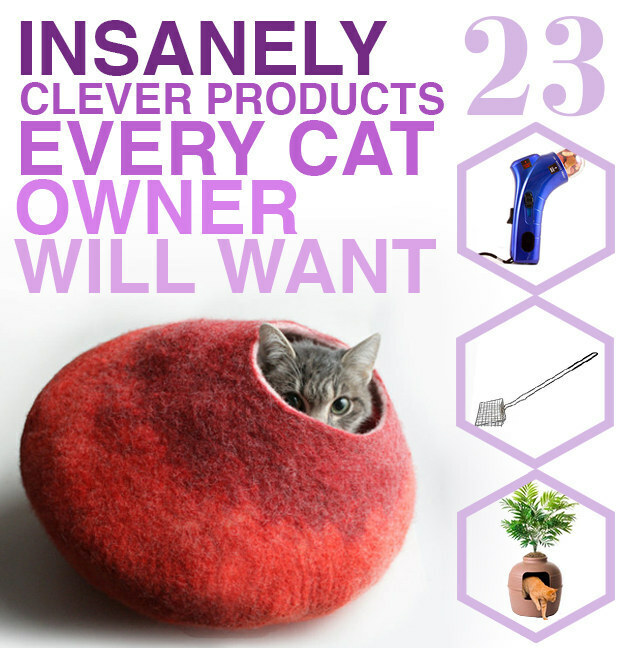 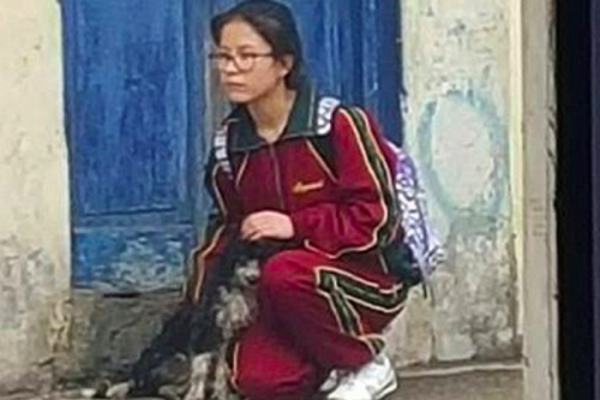 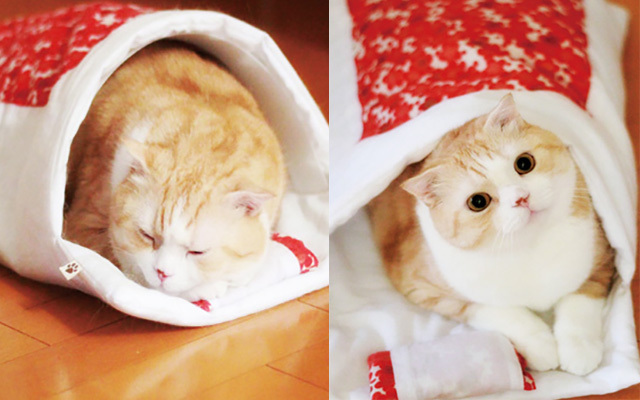 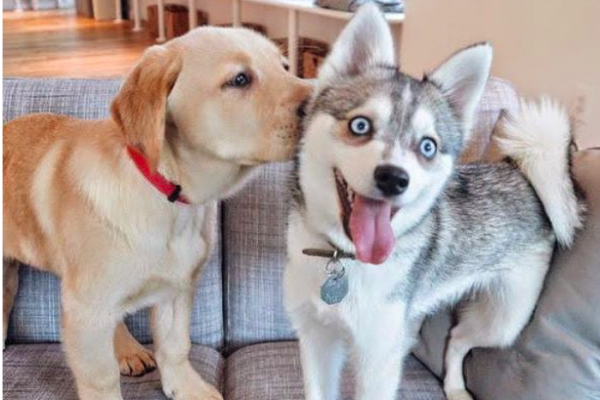 The results of these ‘Under-Cats’ are stunning!